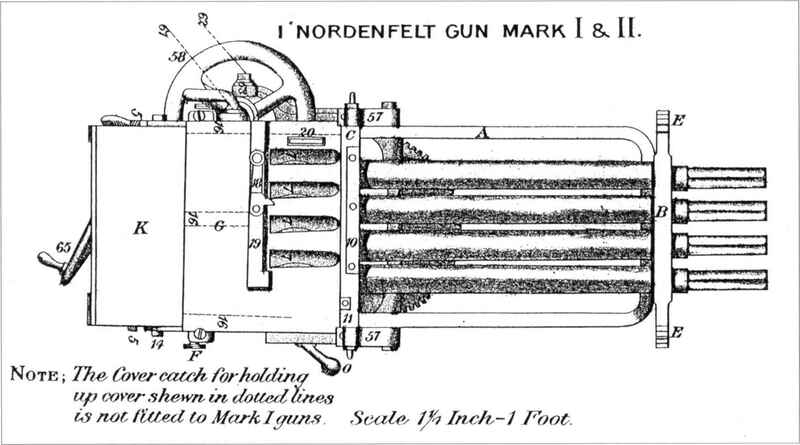 Gunston, W. Encyclopedia of Aircraf t Armament. Richardson, D. The History of the Revolver Cannon. King, H. F. Armament of British Aircraft 1909-39. Nemecek, V. The History of Soviet Aircraft.